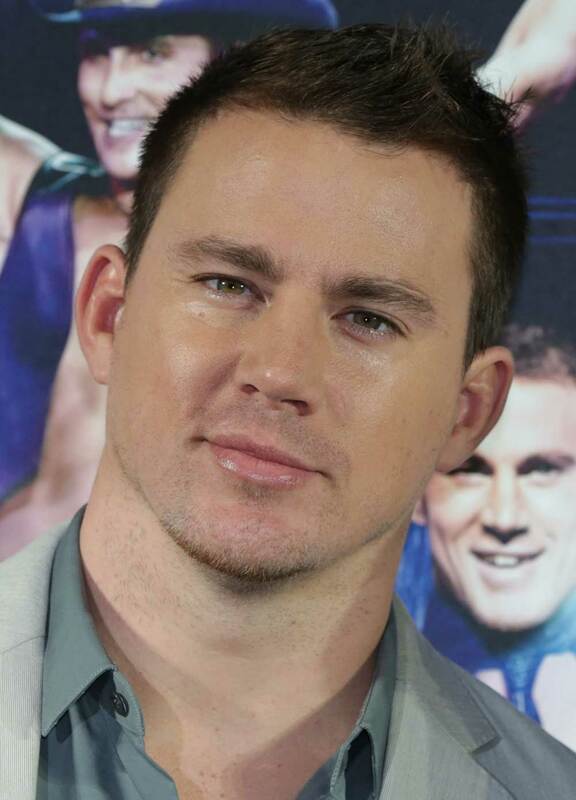 Channing Tatum and Joseph Gordon-Levitt are set to take part in a "Guys and Dolls" remake. In the original movie, based on a 1950s musical, Marlon Brando and Frank Sinatra played the two lead roles. According to Deadline.com, Fox studios has embarked on the project to relaunch "Guys and Dolls" on the big screen as well as on the stage. Even though there is no screenwriter or director attached to the project, Channing Tatum and Joseph Gordon-Levitt are apparently interested in participating. The young actors showed their singing and dancing abilities in "Magic Mike" (2012) and "(500) days of Summer" (2009) respectively. More recently, at the end of February, the two actors took part in music-hall-style acts at the Dolby Theatre during the 85th Oscars. If an agreement is reached, Tatum and Gordon-Levitt will be following in the footsteps of Marlon Brando and Frank Sinatra, who were directed by Joseph L. Mankiewicz for this comedy released in 1955. The plot follows a crook who is short of money (Sinatra) and bets that his friend, a professional gambler (Brando), will not be able to seduce a young innocent missionary from the Salvation Army. Watch the original trailer for "Guys and Dolls"